Videorama is a free video editing application for the iPhone and iPad. 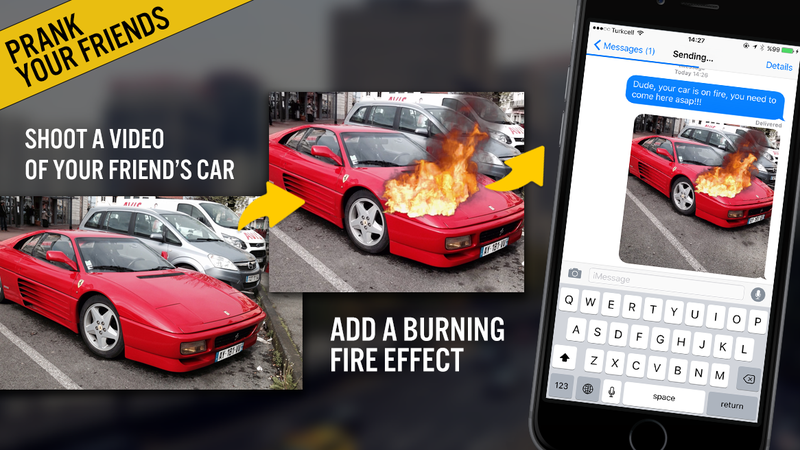 It is a powerful editor for you mobile device. 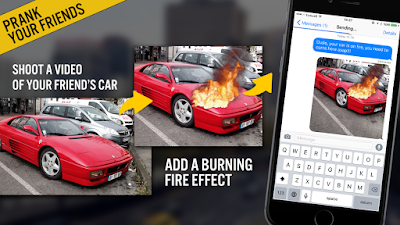 You can add text effects, sound effects, transitions, music and more to your videos that you create on your mobile device. Highly recommended!